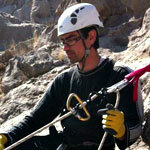 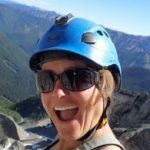 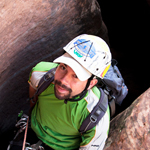 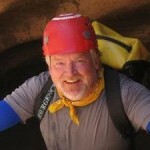 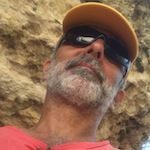 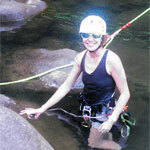 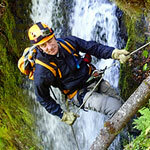 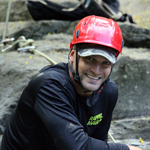 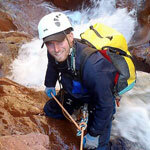 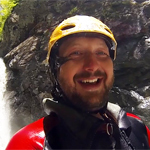 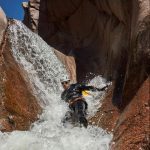 Looking for a canyoneering guide? 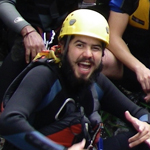 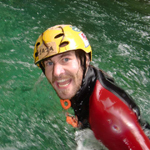 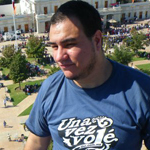 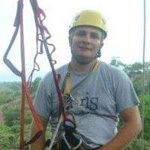 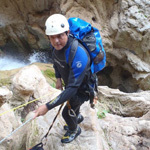 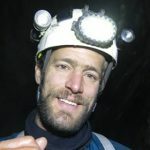 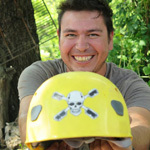 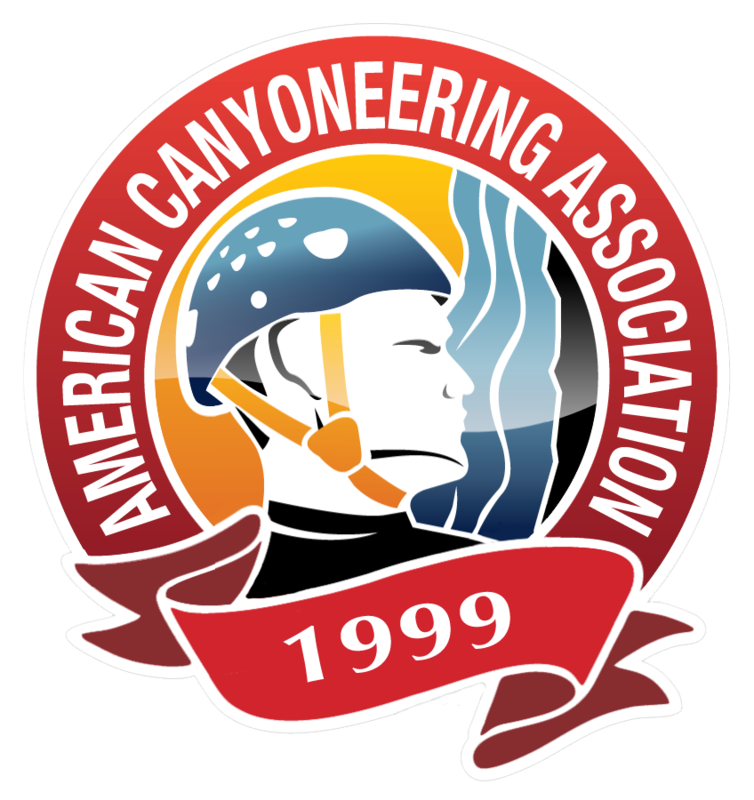 The ACA offers certification programs for canyoneering guides in the U.S., Canada, Mexico, Central America, the Caribbean, South America and internationally. 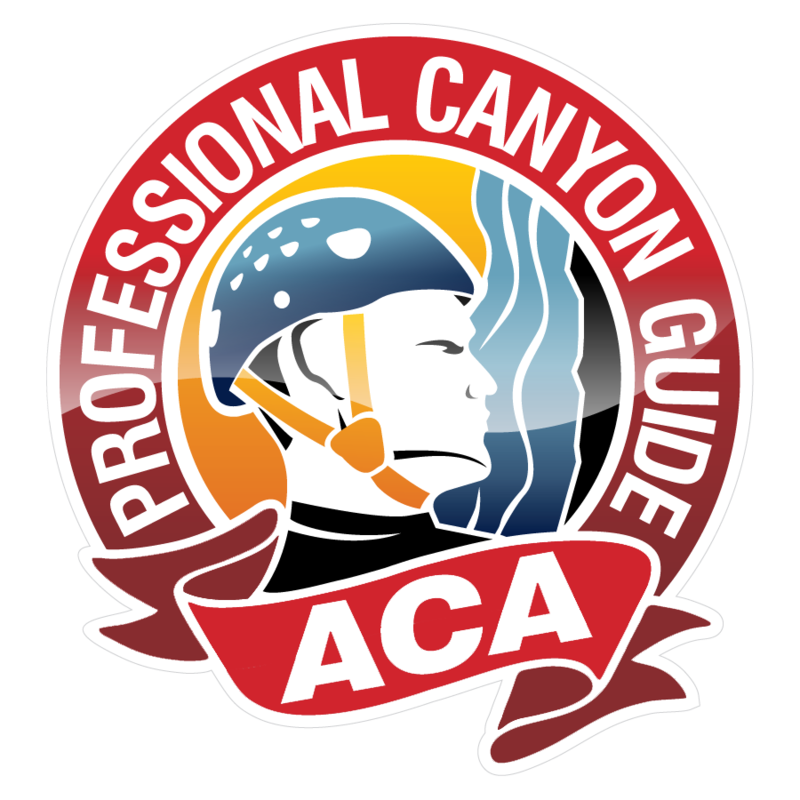 The ACA certified professionals listed here come from many different backgrounds, but one thing unites them all – their passion for our sport and their desire to provide you with the best possible canyoneering experience and training. 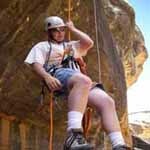 Our certified professionals have undergone rigorous training and examination that meets and exceeds international standards. For you as a consumer, ACA certification provides a decisive tool for choosing the right person for your needs and objectives. 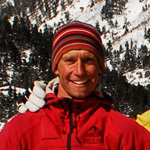 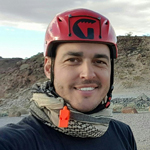 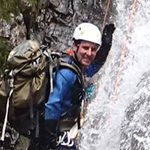 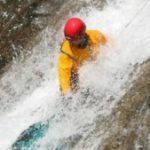 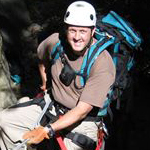 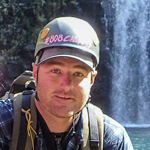 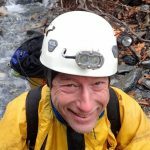 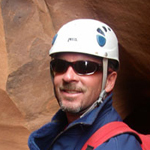 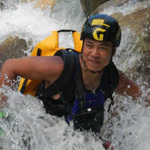 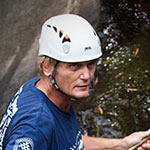 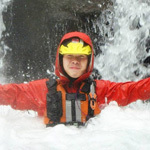 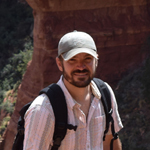 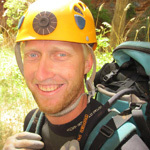 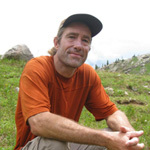 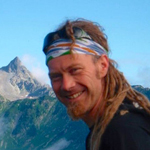 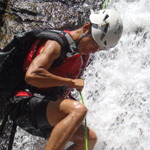 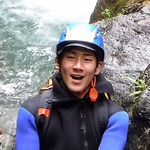 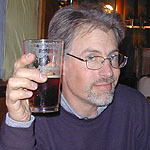 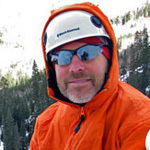 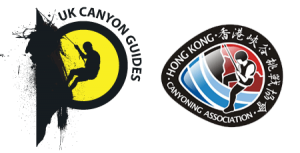 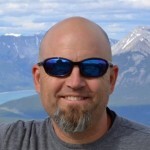 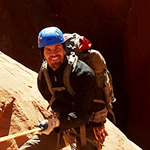 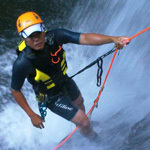 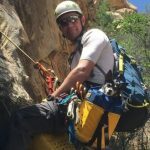 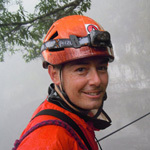 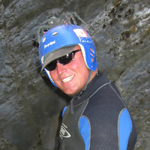 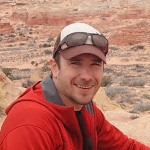 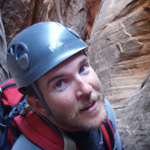 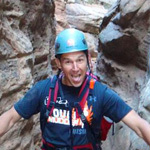 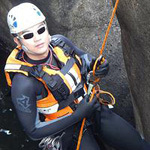 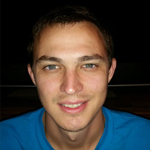 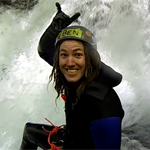 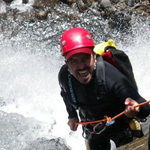 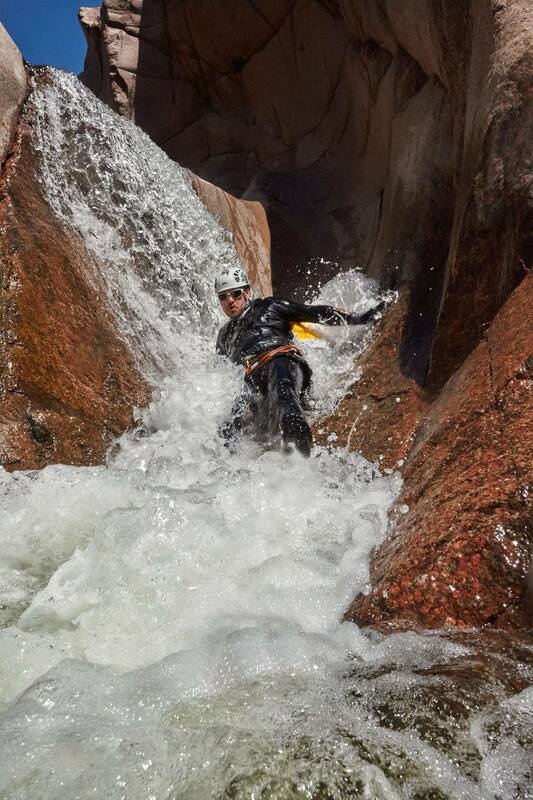 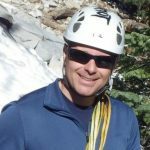 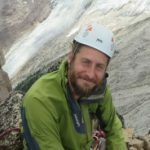 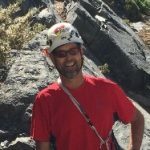 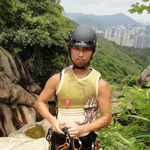 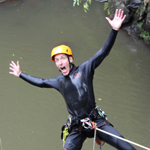 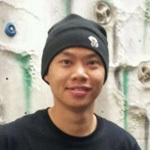 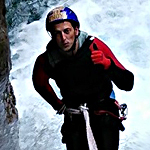 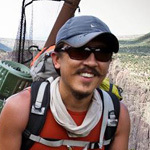 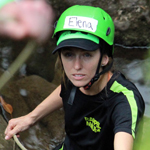 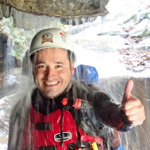 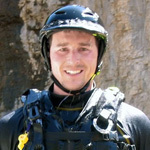 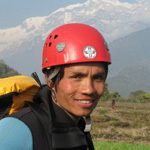 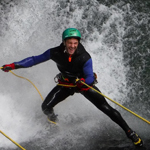 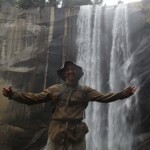 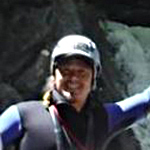 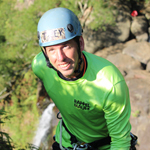 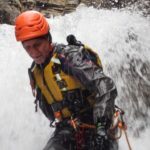 The American Canyoneering Academy maintains relationships with other training organizations around the world, including the UK Canyon Guides Association and the Hong Kong Canyoning Association.